Solr supports fuzzy search based on Damerau-Levenshtein Distance or Edit Distance algorithm. 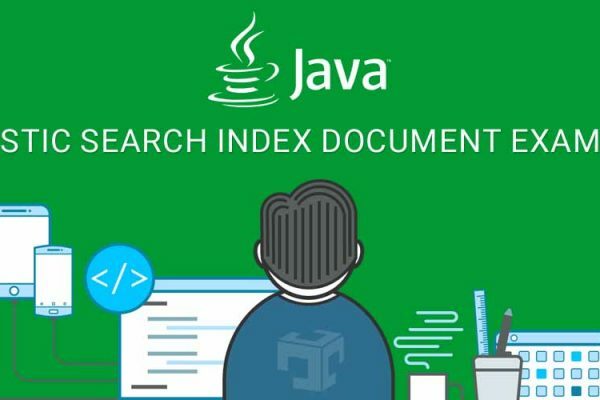 The First step is to it will generate all possible matching terms that are within the maximum edit distance specified in fuzziness and then checks the term dictionary to find out which of those generated terms actually exist in the index. ~ operator is used to run fuzzy searches.We need to add ~ operator after every single term and we can also specify edit distance which is optional after that as below. Now let’s look at a couple of example for better understanding. We have indexed techproducts example data and use it in all examples. If we have not specified edit distance then solr take 2 as a default value of edit distance. Above query will match term like samsung , samsun , samsuns etc..
Query term like develope~0.8 will work but develope~1.1 will not work. If edit distance is in fraction and less than 1 then solr convert that value(In our case it is 0.8) to proper edit distance and run user query. In this article we have discussed fuzzy search syntax, how to run fuzzy search with various examples like without edit distance, with edit distance and incorrect or wrong edit distance.